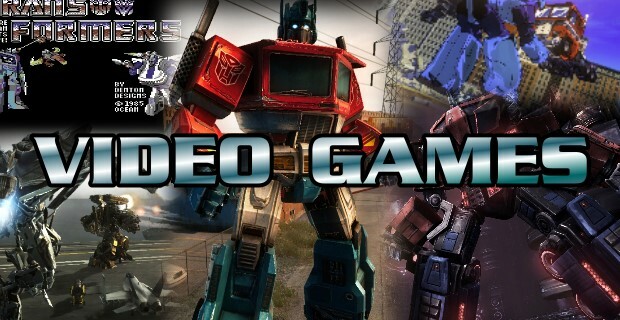 On loading Transformers Battle For Cybertron, players who have enjoyed any of the console titles will immediately feel at home here once the game kicks off with its orchestral score and bold visuals. 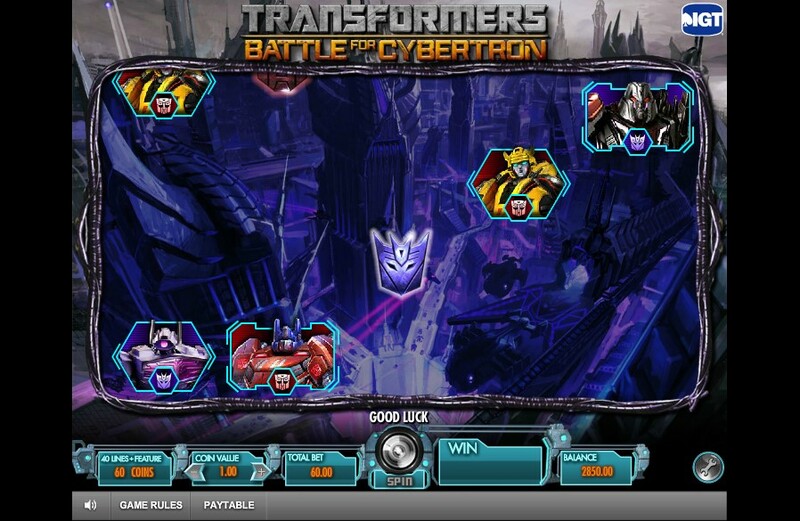 The gritty Cybertronian look of the games has been recreated here for the slots incarnation, and all of the character designs have been accurately represented on the virtual slot reels making the game look superb. Whether it’s the logos, visual effects or character designs, everything looks spot on and really makes it feel like a Transformers title and not just a slots game that has had a few Transformers images slapped onto it. One thing this game offers is something that I have never seen before – whenever you get a winning line, all of the matched grouped symbols are removed from the virtual reels, which then drop down in a similar manner to many match-three games like Bejeweled. As this now created a brand new set of final symbols, the game checks again for any further winning lines and this happens ad infinitum until there are no remaining winning combinations. The music and sound effects as well as the striking visuals while this happens really build the tension in a way that you wouldn’t expect from what is “only” a slots game but it really does make the game all the more exciting for it. There’s still more to the game than this. Triggered throughout the game will be appearances from different characters from the game. These appear in either robot of vehicle mode, transform and then destroy a large number of tiles on the reels allowing the remaining tiles to drop, again allowing more chances to win. The characters are well animated and it’s another aspect of the game that really brings it to life in a way I wasn’t expecting, especially Shockwave who flies overhead and destroys any Autobot in sight! I mentioned the bonus game earlier… here the screen changes and allows you to select a character from four, each giving you a number of free bonus spins. These combine with random multipliers on the winning values on said spins giving you a potentially huge win from the bonus game alone. 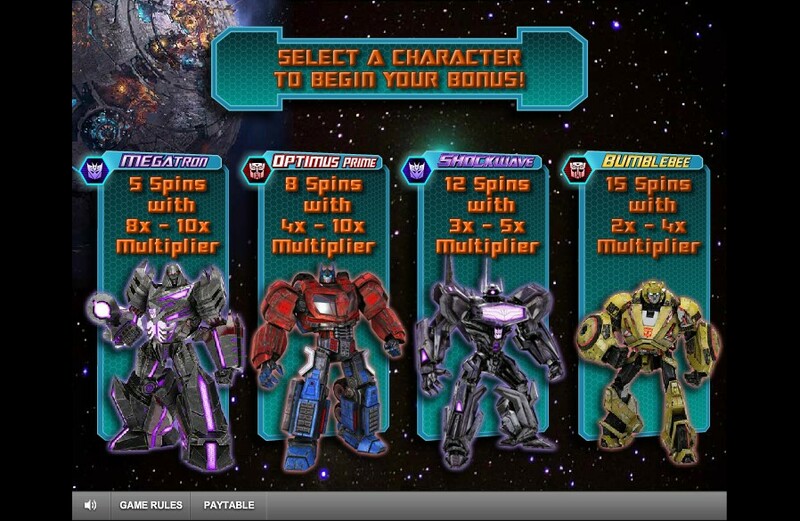 It’s really a choice of taking the easy option of choosing Bumblebee with plenty of spins, smaller multipliers but more chances of getting winning lines, or taking a chance with Megatron and getting a few big wins… the choice is yours! I’ve seen a lot of online slots games over the years, from the traditional to licensed ones like this, and I have to say that this is probably the best one yet. It makes good use of the branding, has superb presentation and variety and from a fans perspective really does feel like a “proper” Transformers release. 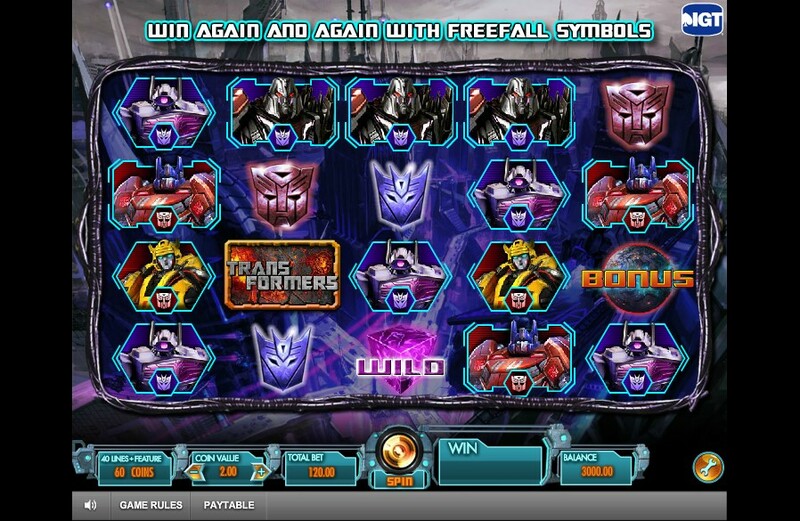 If the Generations line isn’t really your thing and you’re more of an old-school Transformers fan then you could always try your hand at another popular Transformers slots game, but this time for all the G1 fans out there. Transformers Ultimate Payback has had rave reviews by those who have played it with it’s great comic strip artwork, sound and animation and if you’re an older fan like me this could be right up your street. 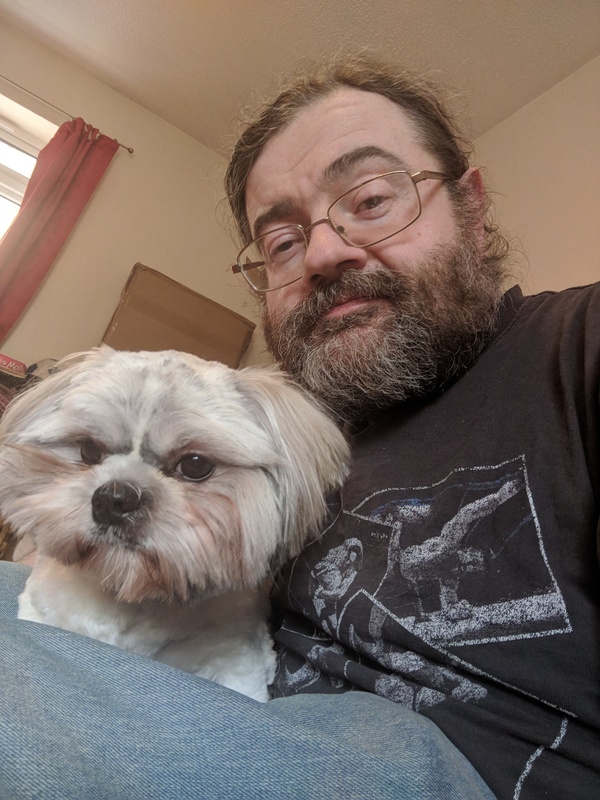 One thing I will say about this one is that the developers, IGT, have limited access to this game – possibly due to licensing issues with Hasbro – so some gamers in the UK might not be able to play this one but it should work a treat for the rest of you! Enjoy! Obviously, it goes without saying that whichever you choose to play, be sensible with your spending but above all have fun! 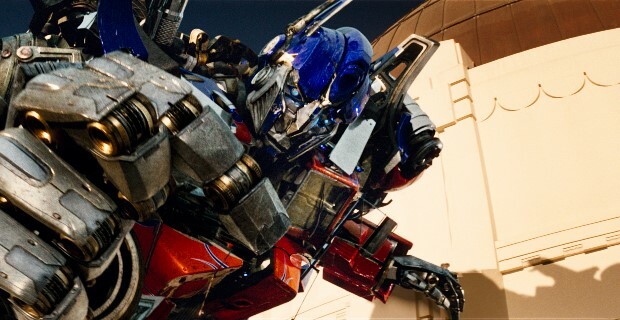 Could The Transformers Movie Franchise Take A Leaf Out Of Marvel’s Book?